Why do people use drugs? Is drug use good or bad? In this video, we look at how drug use might progress from initial experimentation to a severe use disorder or addiction. We also examine some other drug-connected problems. 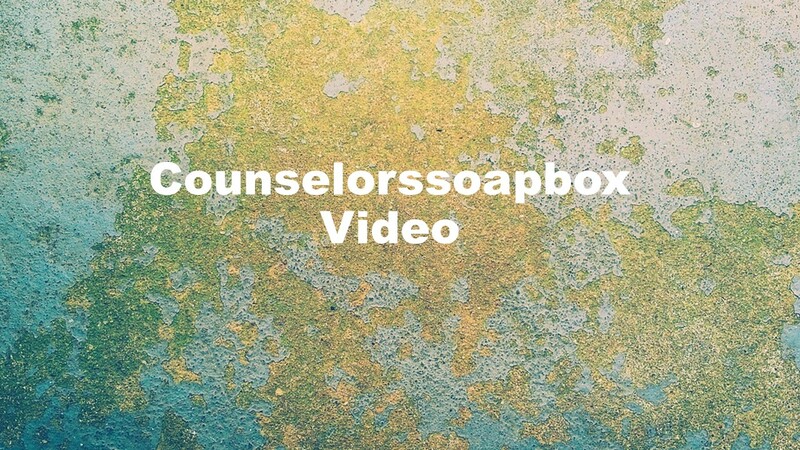 This entry was posted in Drugs and Addiction, Videos and tagged addiction and alcoholism, counselorssoapbox, counselorssoapbox videos, David Joel Miller videos, drug and alcohol recovery, videos about alcohol and alcoholism, videos about counseling and therapy, videos about drugs and addiction by David Joel Miller. Bookmark the permalink.